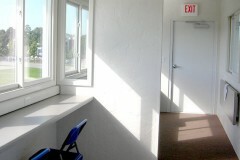 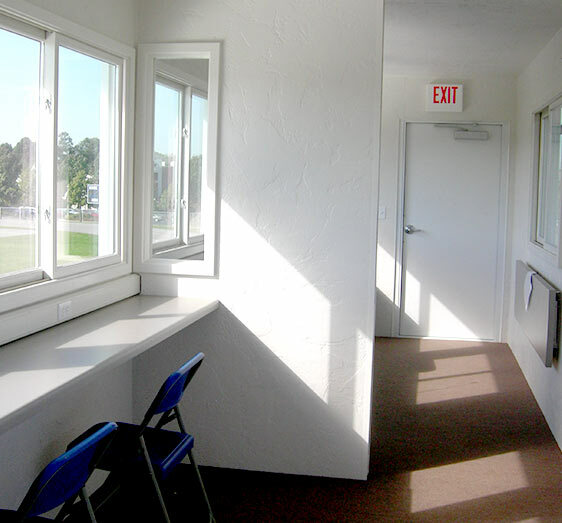 Our Press Boxes allow you to create the perfect space for announcers, media or guests. 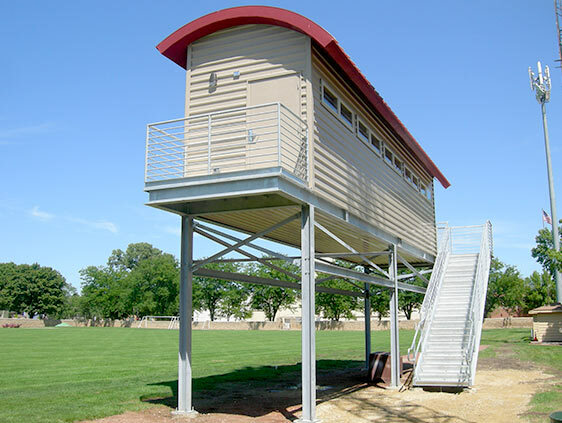 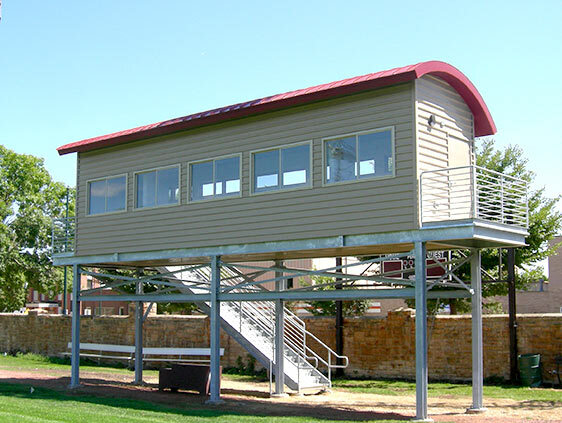 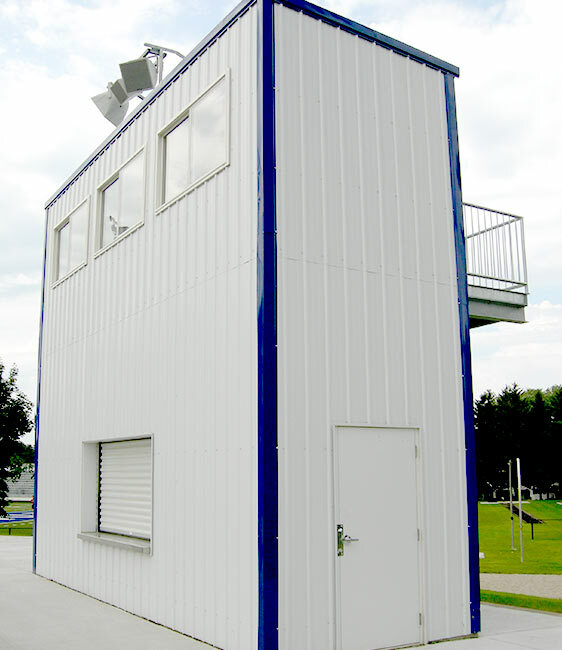 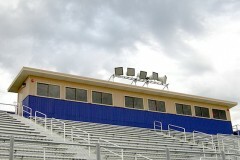 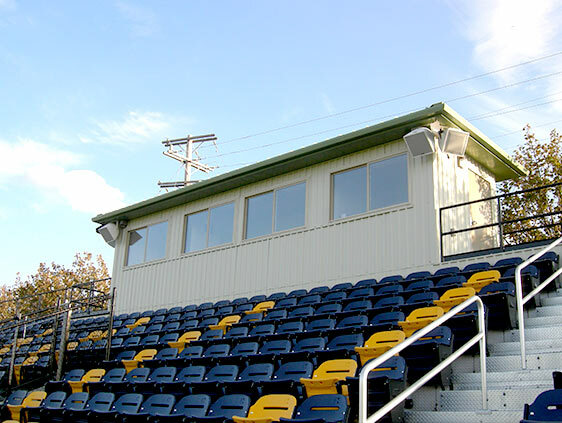 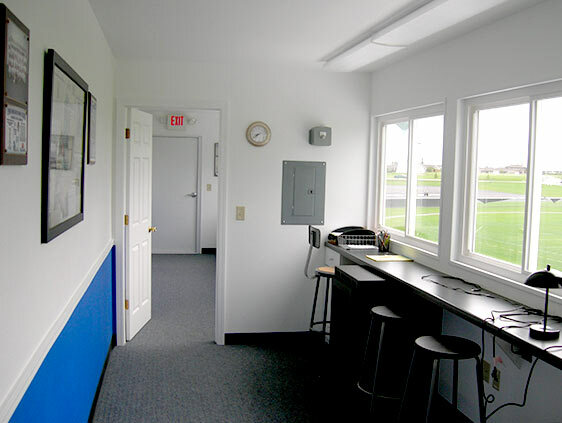 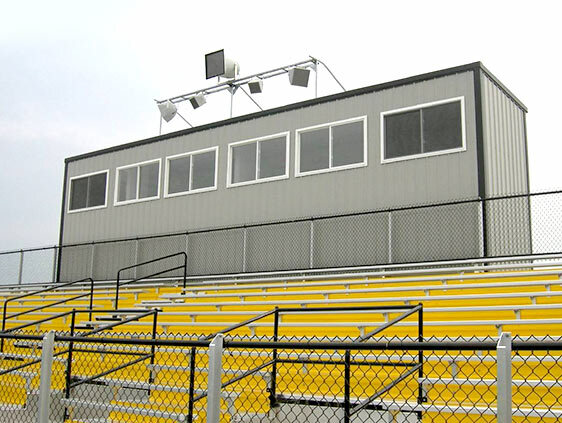 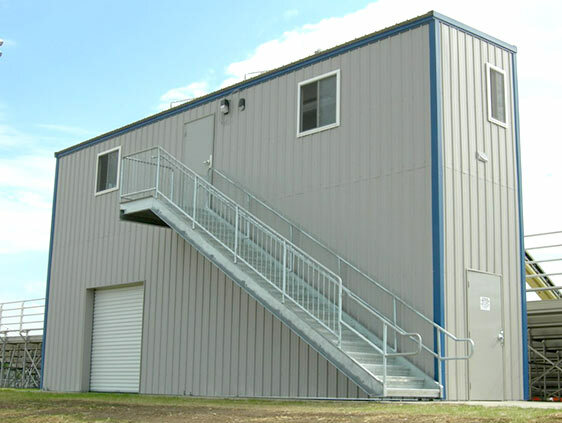 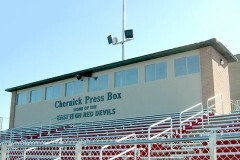 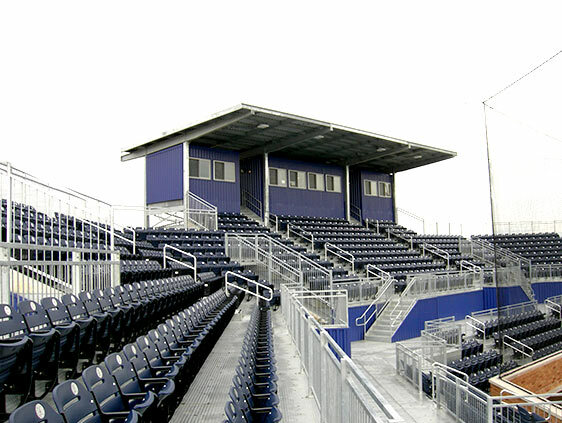 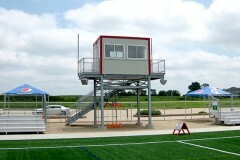 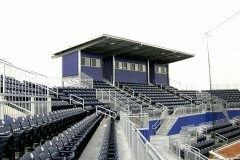 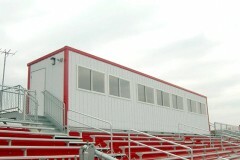 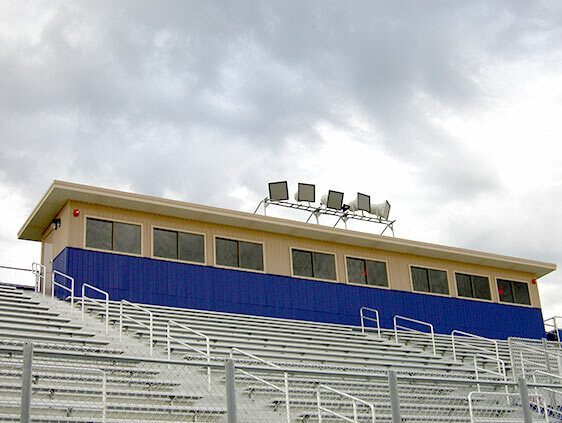 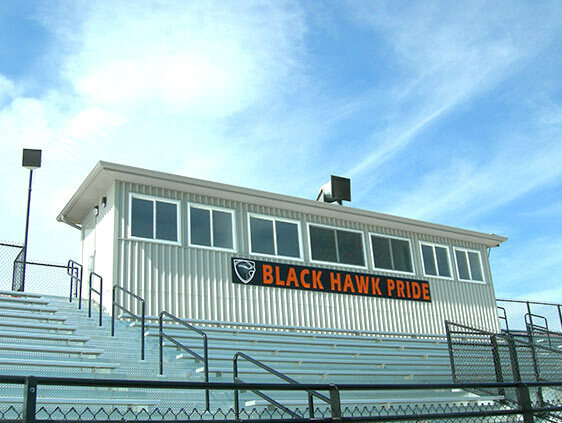 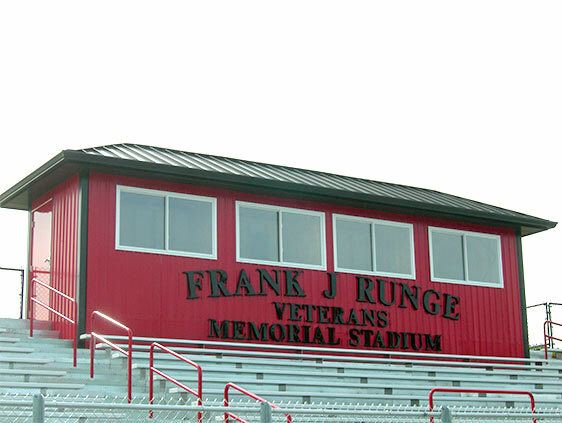 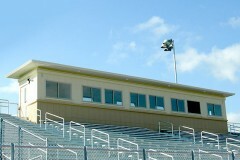 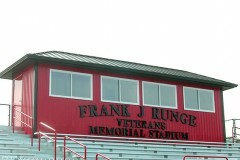 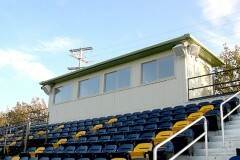 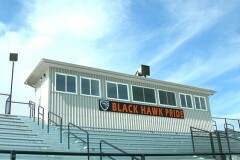 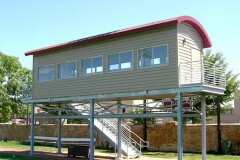 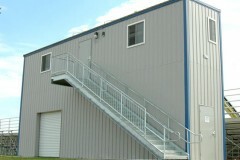 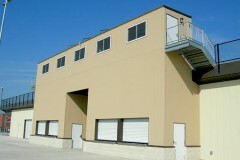 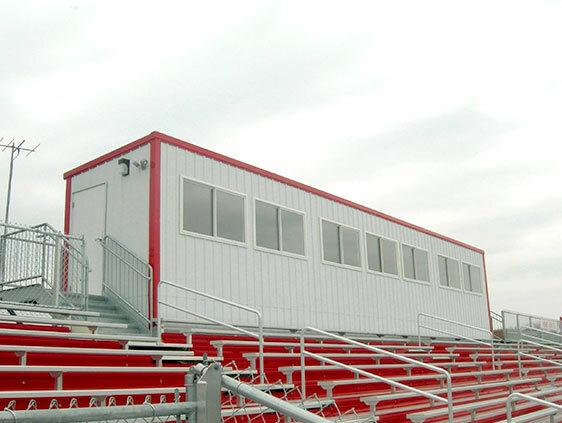 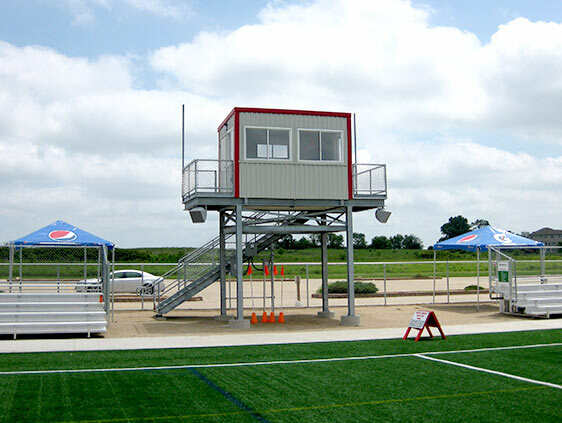 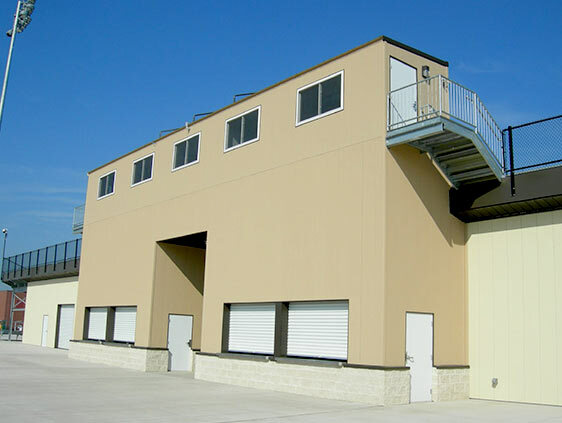 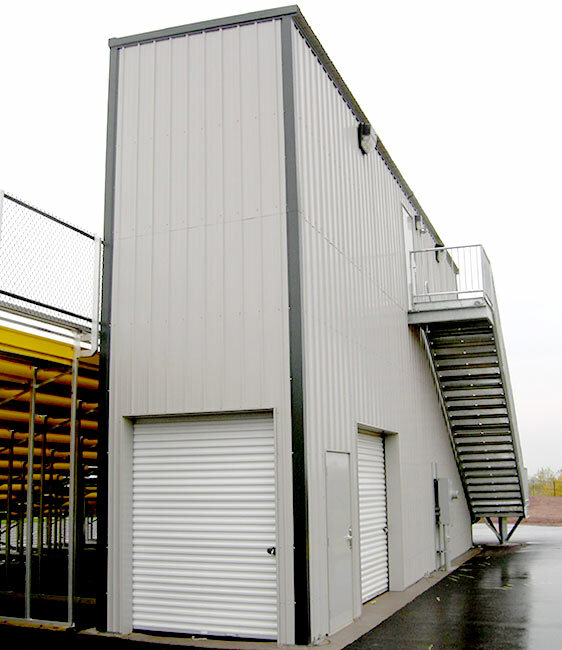 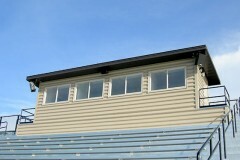 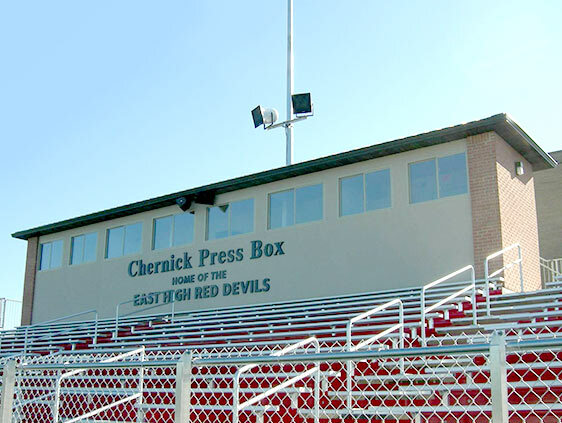 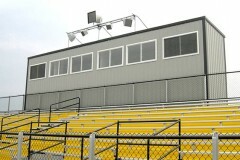 Customizable layouts and build-out options are available to construct the press box you envision. 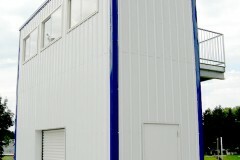 Multiple color and material options are available for interior and exterior.